Dance is a wonderful way to workout and have fun at the same time! Improve your coordination, stamina and flexibility - all in a friendly and relaxed atmosphere. Contact us today! Want to become a star of the future? All of our pupils take part dancing, singing and acting in our annual show and many have performed in external shows including charity events and caberet shows. 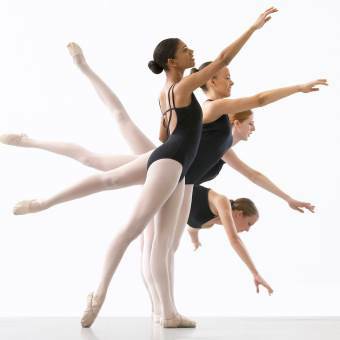 We offer private tuition on request in all genres of dance. Available to beginners or more advanced students (including GCSE / A level dance), get a perfectly tailored class that suits your ability.